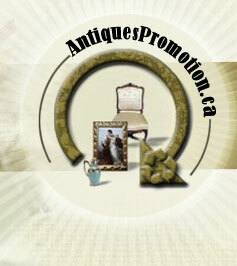 Finding a Canadian antique dealer has never been easier. Plan your trips and find fabulous antiques & collectibles using our antique resources map of Canada. 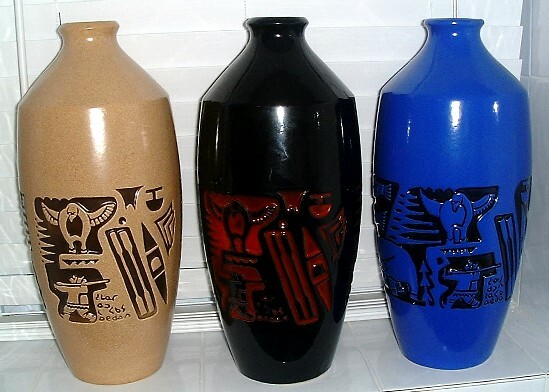 Click on image and on edit image to add description and or change its size.